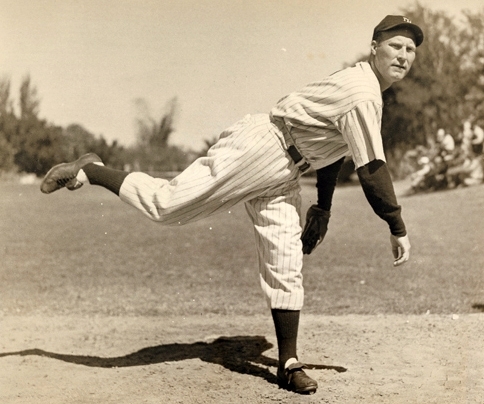 On Saturday afternoon, August 5, 1939, Red Ruffing went out and did what he usually did when he started a game for the New York Yankees. 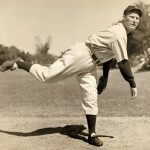 Pitching off the very flat mound of Yankee Stadium, Ruffing hurled a complete game 6–1 victory over Cleveland, allowing seven hits and a walk (the run was unearned). As a batter, he went 2 for 2 with a home run (Joe DiMaggio also homered). The game took one hour and 37 minutes and was played before 13,207 fans.